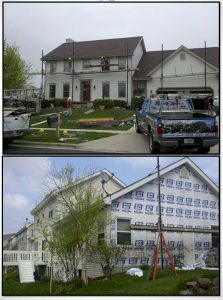 Has your siding been damaged by hail or wind damage? 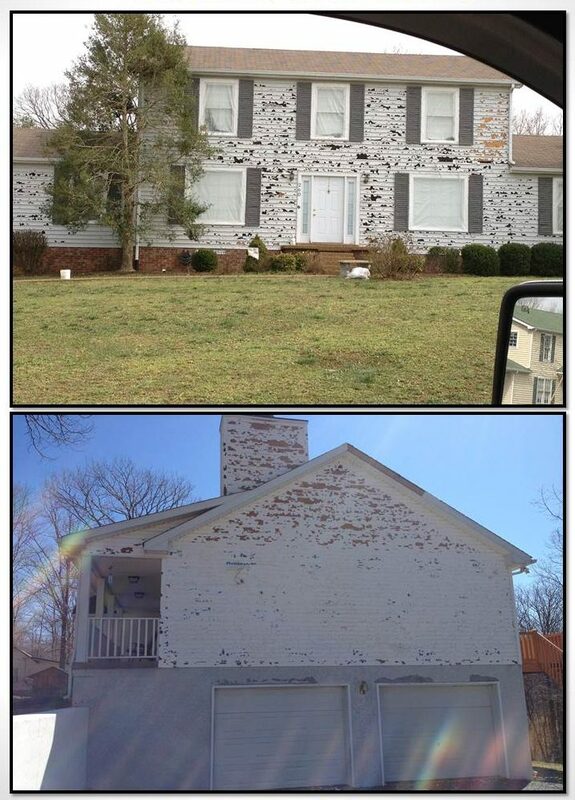 Apex General Contracting is highly trained in all leading forms of siding replacement and can get your property restored to its original condition with zero out of pocket expense other than your insurance deductible. 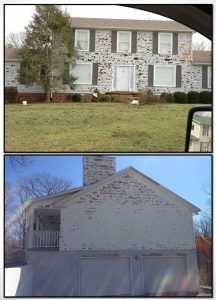 Don’t delay, damaged siding can significantly impact the lifespan of your home! Hail and wind damage can create dents on aluminum siding, chip paint from metal, wood and fiber-cement siding products and even tear off siding completely leaving the siding material exposed to moisture. 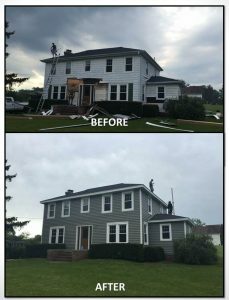 Signs of siding failure and premature aging include the appearance of mold, caulking failures, separating seams, warping boards or boards that do not lay flat against the house, swelling, delamination, and/or moisture on the interior of the house.